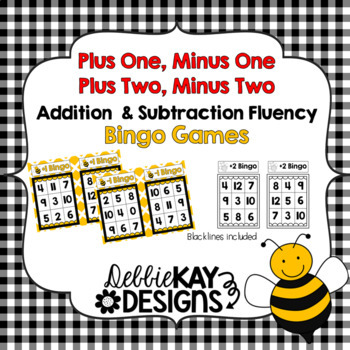 debbie kay designs: Math Fluency Bingo! For the past couple of weeks, we've been working on +1 and +2 facts in my classroom. 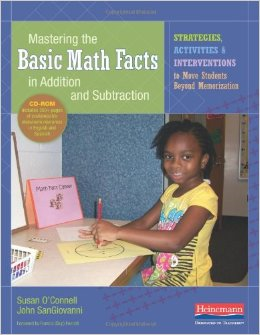 I highly recommend this book, Mastering the Basic Math Facts in Addition and Subtraction! We began by doing a math investigation about mice in a jar, as the book recommends. Partners worked to count the mice in their jar (or, in our case, their baggie!) and then wrote a number sentence to show how many mice they would have if they added one more, and then two more. They drew pictures and we put these in our math notebooks. Next, we made an anchor chart to record all the different plus one and plus two number sentences we made and we noticed the patterns. We've been practicing for a couple of weeks during guided math. "Math Facts" is one of four stations my kiddos rotate to. We concluded our study of +1 and +2 by taking a one-minute fact check each day for a week. I have to say my kids did extremely well on these. In the past, our school used a program where kids in your class might all be on a different level and learning different facts. I am really liking how this program slows the process down and my whole class is working on learning one set of facts at a time. 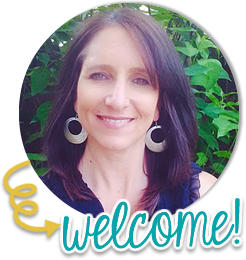 Next up, we will focus on -1 and -2! 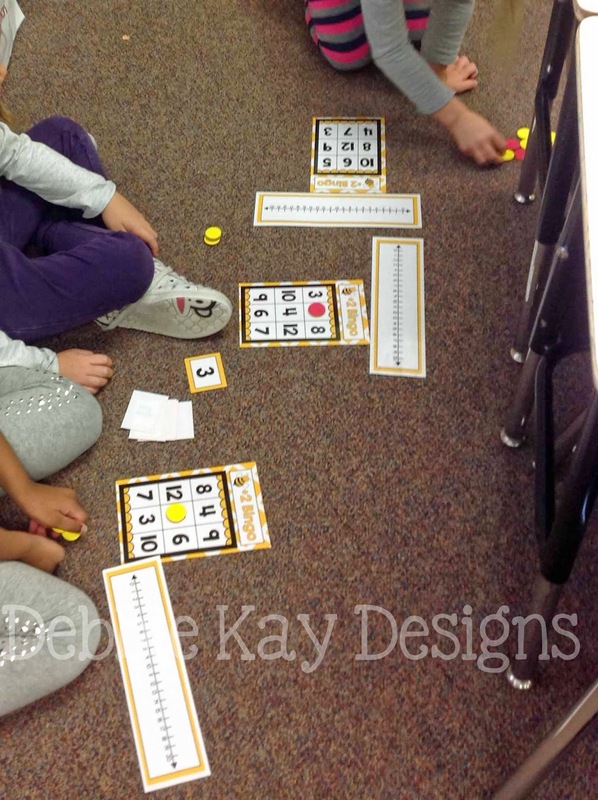 My bingo game set includes bingo games to help us practice subtraction, too!